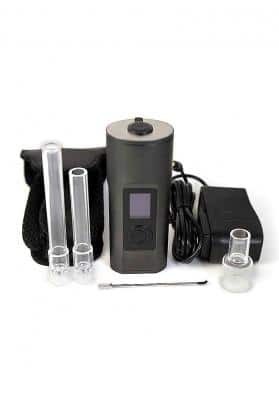 WISPR2 convection vaporizer is the new version from Iolite. 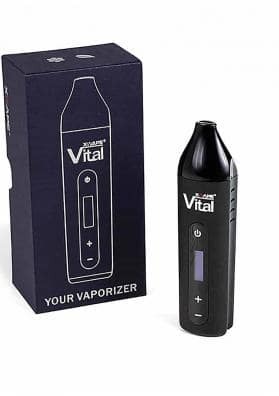 This evolution of Iolite vaporizer has improved several points of its design, making remarkable progress in terms of quality and usability. WISPR2 is not only fine looking vaporizer, this portable vaporizer combines first class design qualities and ease of use. 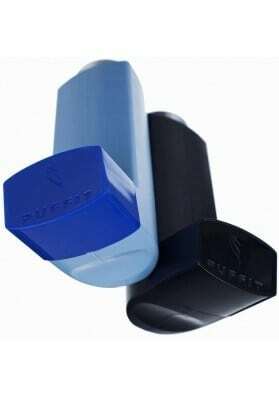 Its butane deposit allows a clean, uniform and lasting vaporization. Harboring a unique design, WISPR2 is our product of highest quality and technology. It is available in multiple tones and is designed with a vaporizing ventilador to improve the effect. This new model stands out by its individual temperature control system, which allows the user to adjust the vaporization heating. It has a larger filling chamber thus allowing longer sessions without the need of reloading again and again. This model is lighter than the previous version without compromising its power, which has in fact been improved when compared with its previous version. · 10 seconds to charge and 2.5 hours on one full tank. 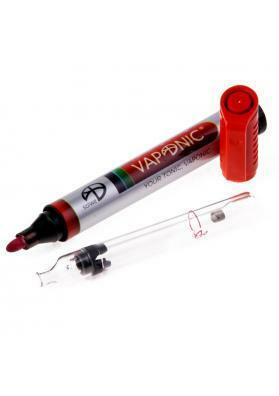 · Creates more vapor which is smoother and more dense. · Clear gauge tells you how much fuel is left. · Flexible fodaway silicone mouthpiece available.